Finally, such an agreement could begin to improve U.S.-Turkish relations, which have been strained in recent years—in no small part due to disputes over Syrian Kurds. A NATO ally straddling Europe and the Middle East, Turkey is a vital player in Middle Eastern power politics. As its relations with Washington have frayed, Ankara has sought to cooperate with Moscow and Tehran to protect its regional interests. 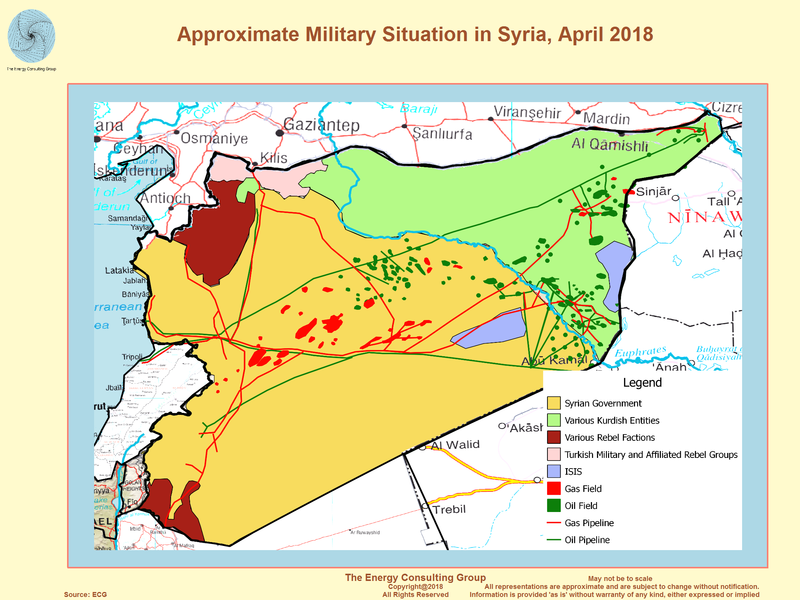 Folding Turkey back into a U.S.-led regional bloc—one that would address Turkey’s security concerns about the YPG while providing it with economic incentives for cooperation—would deal a major blow to Iranian and Russian designs in Syria and the broader Middle East.